For example, lets assume a young couple purchased and closed on a $250,000 home in January of this year. 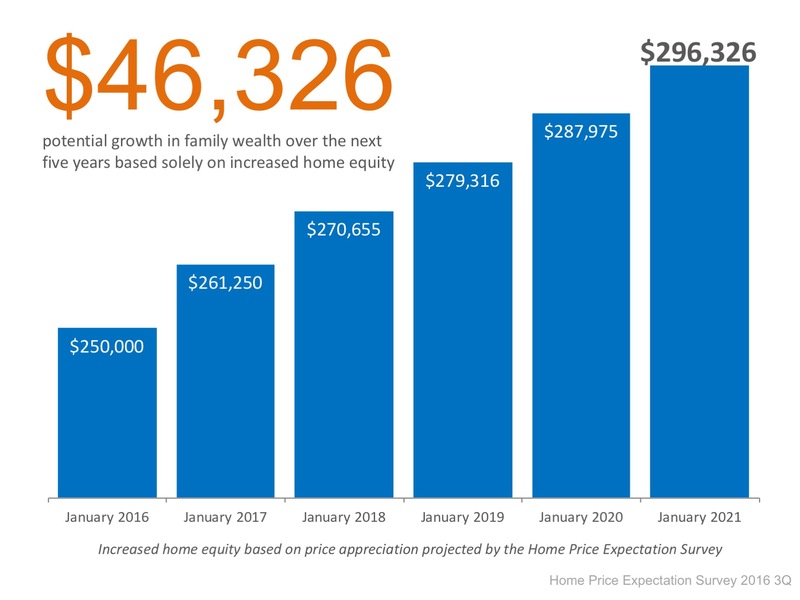 If we only look at the projected increase in the price of that home, how much equity would they earn over the next 5 years? Over a five-year period, their equity will increase by over $46,000! This figure does not even take into account their monthly principal mortgage payments. 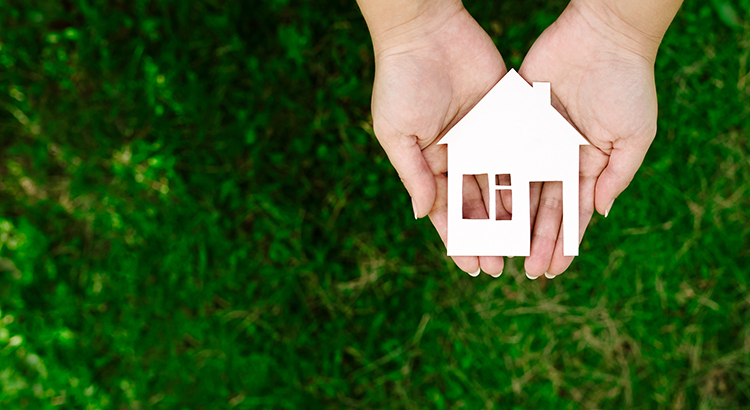 In many cases, home equity is one of the largest portions of a familys overall net worth.